Hand painted, handmade in Morocco, authentic and unique tile solutions. 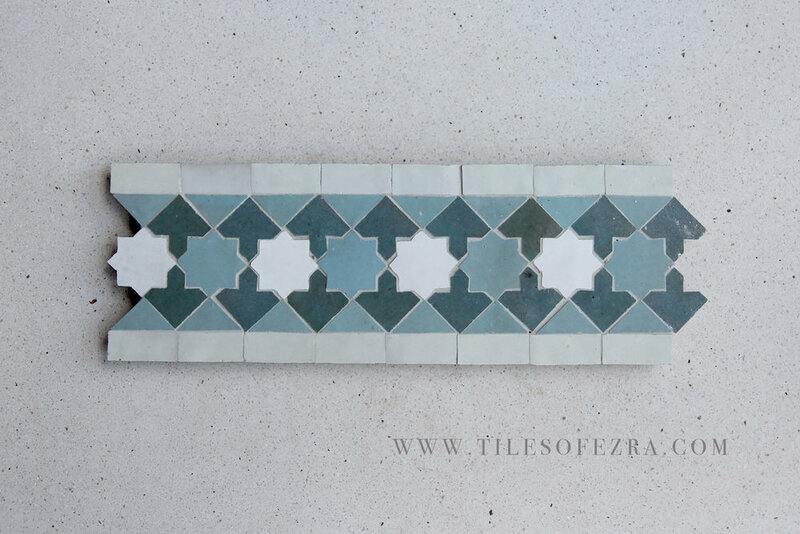 Our Moroccan tiles are available in a selection of hand painted patterns. Dramatic designs for your interior. For wall and floor use. f you are interested in the tile above, please select B0004. 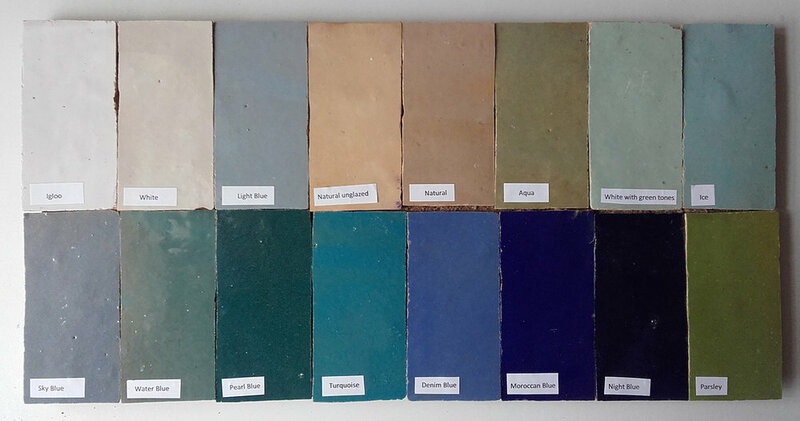 If you'd like to make an enquiry about another tile in our Zellige range, please select below.